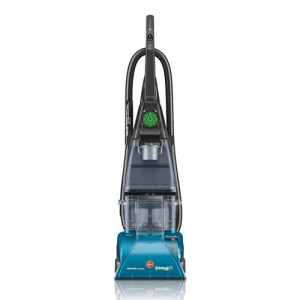 This Shark Professional Steam Pocket Mop has an extra large 500 ml water tank capacity that allows you to get a great chemical free steam sanitation. Shark is a brand name that is offered by Euro-Pro Operating, LLC, which is a European company that has been in the home appliance business for over a century. During that time, Euro-Pro moved to Canada, before settling just outside of Boston, Massachusetts in 2003. The third generation, family operated company delivers good value, with innovative solutions for a safer and more practical clean, using the power of steam and thereby eliminating the use of chemicals. 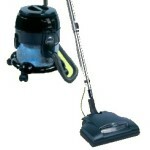 The Shark steam cleaners line of products are some of the company’s most successful household products. 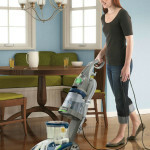 Consumers love these powerful steam-cleaning tools that are affordable, yet offer a powerful clean at a good value. 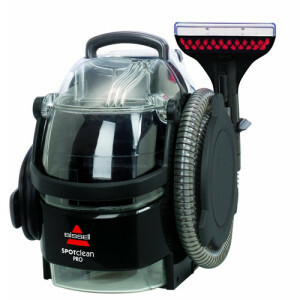 Below we provide Shark steam cleaner reviews of some of the top-rated models, but before we feature a comparison table showing some vital stats of the cleaners as well as a Shark cleaner product. 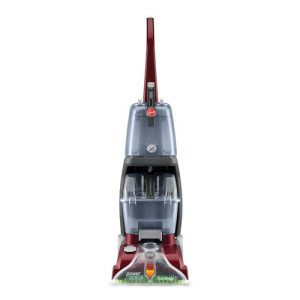 Hopefully the comparison chart above has given you a few ideas about which Shark steam cleaner is the best choice for your home. If you’re still undecided, read on and we will explore some of the top options in even more detail below. 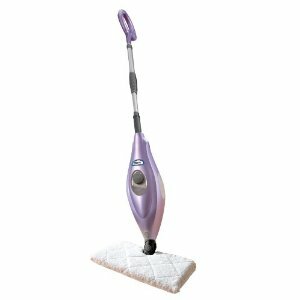 One of the most popular shark floor steam cleaner products is the affordable Shark Steam Mop, which can be found now for under $50. 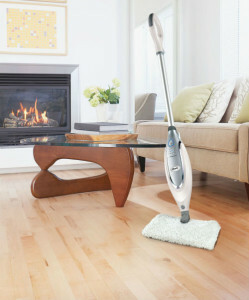 Super-heated steam sanitizes the floor with 99.9% efficiency, killing germs and bacteria, besides utilizing on-demand steam to loosen, lift and wipe away dirt and debris. The triple-layer, steam-activated, micro-fiber pads eliminate the need for traditional mops and buckets, which can be messy and unsanitary. 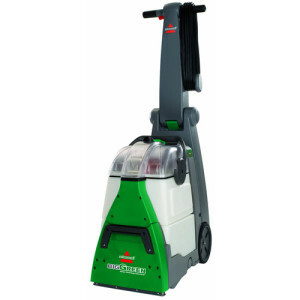 The ergonomic handle and easy maneuverability offers easy clean-up for hard-floor surfaces with the floor steam cleaner by Shark . 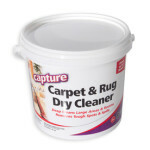 It is safe to use on hardwood floors, making it popular for many of today’s households. Actual users report that the steam mop is able to get rid of stuck-on goop that wouldn’t scrape off with a razor. 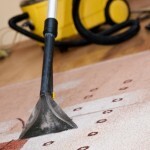 Cleaning up messes is quick and easy to do. 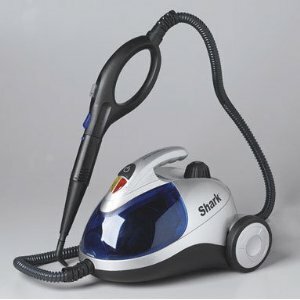 The Shark Steam Pocket cleaner comes in a portable unit that allows you to use a handheld machine to clean all of the surfaces in your home with the power of steam. You can clean glass, tile and grout or remove soap scum from kitchen and bathroom surfaces, with this compact portable that features a variety of accessories. You still get the 99.9% sanitization, but you also get 10 special attachments to clean all kinds of surfaces. 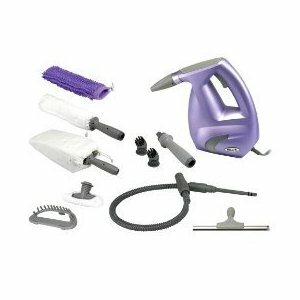 The list of accessories is one of the most impressive things about the Shark Steam Pocket portable because you get an extension hose, cleaning wand, wedge cleaner, direct steam nozzle, garment steamer kit, bristle brushes, scrubber wedge, squeegee wedge and the micro-fiber cylinder, dusting and wedge pockets to complete your chemical-free deep cleaning jobs. 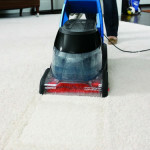 You can even steam the wrinkles from your drapes, tablecloths, or clothing. These portable units can be found for less than a hundred dollars. This Shark portable steam cleaner is great for steam cleaning tile, grout, glass shower doors, and mirrors, or for tackling hard water stains on kitchen and bathroom cabinets. 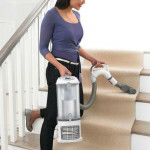 You can find these types of Shark Cleaners on the helpful website, but you need to purchase them from the online retailers that feature them. 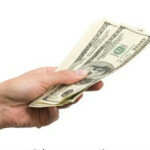 While it is possible to find them at some of the online auction websites, there are some people that choose to visit the large retailers, where they are popular items. 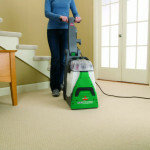 When selecting the perfect Shark Steam Cleaners for your particular needs, the product line features plenty of variety, capable of cleaning many different types of surfaces, in a variety of ways. 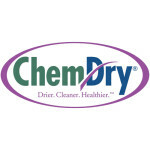 Some users say you just need a Shark Steam Cleaner, some water and a towel to get the cleanest home, floors, windows, mirrors and shower stall doors you have ever seen. 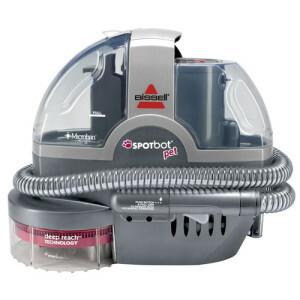 There are different models to consider and you can read the product reviews to get better ideas of the particular types, from the Shark steam blaster to the affordable steam floor cleaner models to suit your needs.